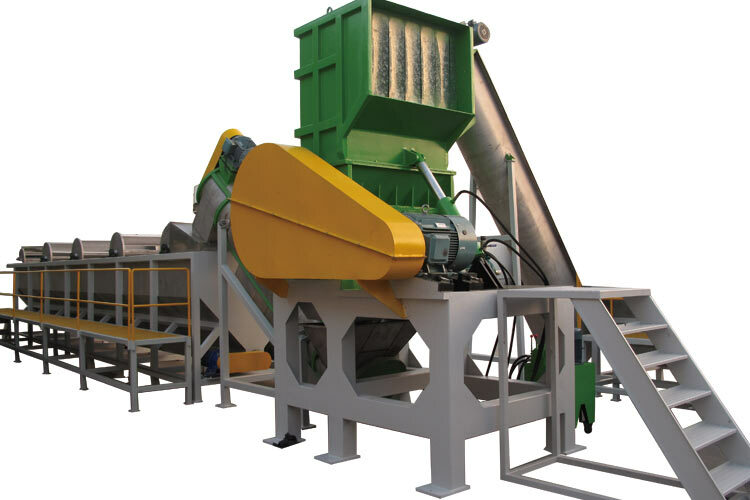 PET Bottle Crusher has different capacity with high efficiency and low power consumption, also can crush with water. The outlet port can open for easy examination. We adopt imported alloy knife.